East London and in particular the Docklands is becoming an increasingly desirable area to invest in the London property market for many reasons. 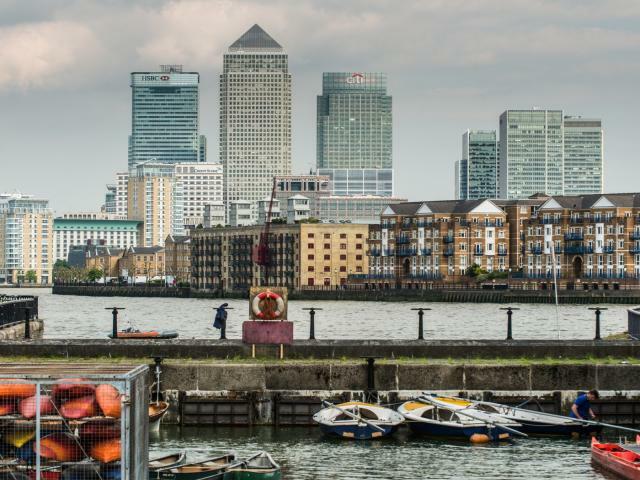 Firstly, proximity to water, secondly as a leading financial sector, more than 100,000 people work in the Canary Wharf district, and thirdly great transport links. View all CBRE UK Residential’s properties to buy in the Docklands below. Please contact us for more information, to arrange a booking or speak with our expert team.